An old joke says that there are only two seasons in Chicago – winter and waiting for summer. But, what about that other season, the one that starts over Thanksgiving, picks up steam through December, pops like champagne on NYE and lands on a bed of roses come Valentine’s Day? We’re talking about Engagement Season! 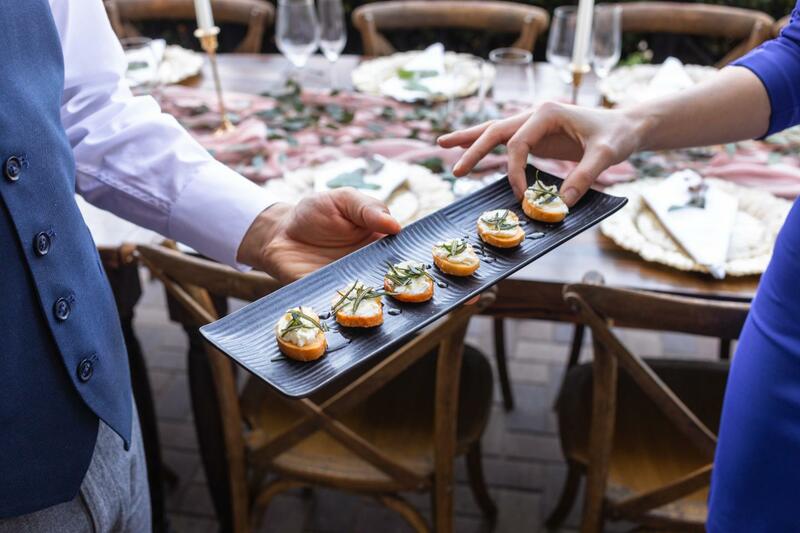 The team at Stratford on the Park shares some tips for hosting an engagement party your family and friends will be talking about until the wedding. Click here to book your engagement party at Stratford on the Park! When to host the engagement party? The engagement party is the first of many celebrations as a newly engaged couple and should be planned 2-3 months after the proposal. This gives you enough time to absorb all of the initial bliss, tell your closest family and friends and plan a great event. 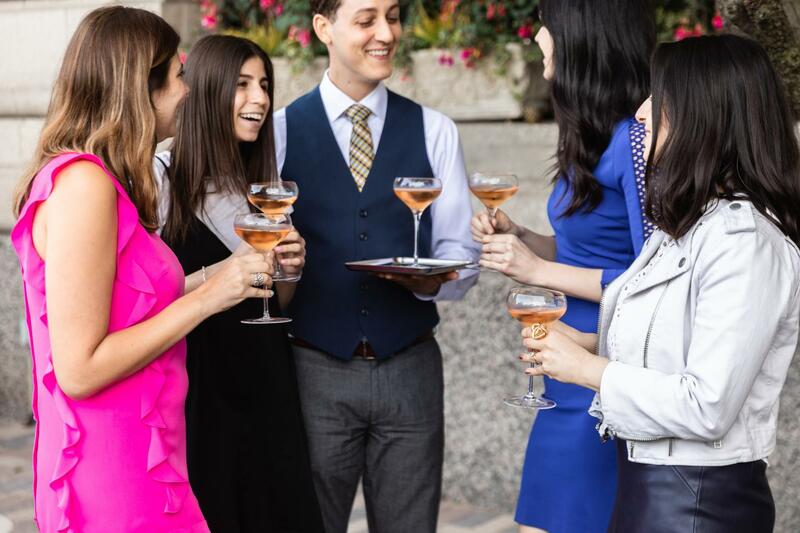 Repeat the mantra, “this is not the wedding.” Engagement parties should be intimate, light-hearted and fun. Invite your best friends, closest family and anyone that you know will be part of the wedding party. Be prepared to say a few words! Now is the perfect time to practice your toasts – you’ll be giving lots of them leading up to the big day. How elaborate should it be? The only rule when it comes to engagement parties is that the event should represent the bride and groom. Traditionally, the bride’s family hosts the wedding party, but it’s now common for friends or the couple to host too. Consider a cocktail reception, low country boil or barbeque for a casual and easy going event. Most importantly, make sure your tastes and style are represented, the party is for you. 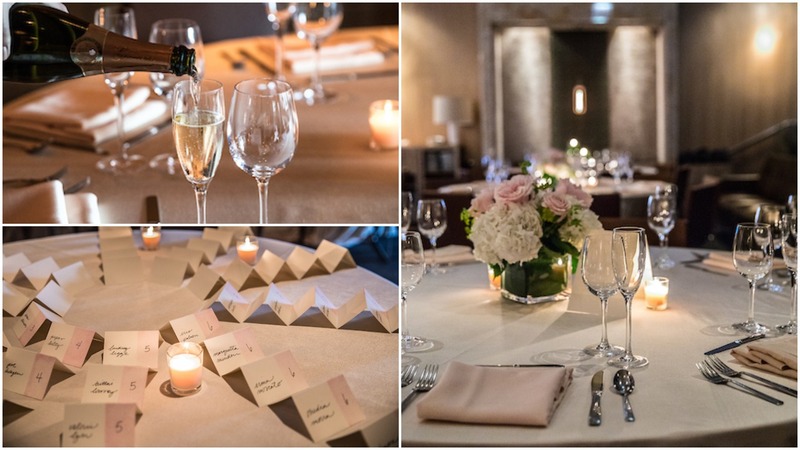 The team at Stratford on the Park are pros at celebrating and would love to customize an engagement party that fits your tastes, budget and style. Whether a cocktail reception in the gallery kitchen, (calling all foodies!) 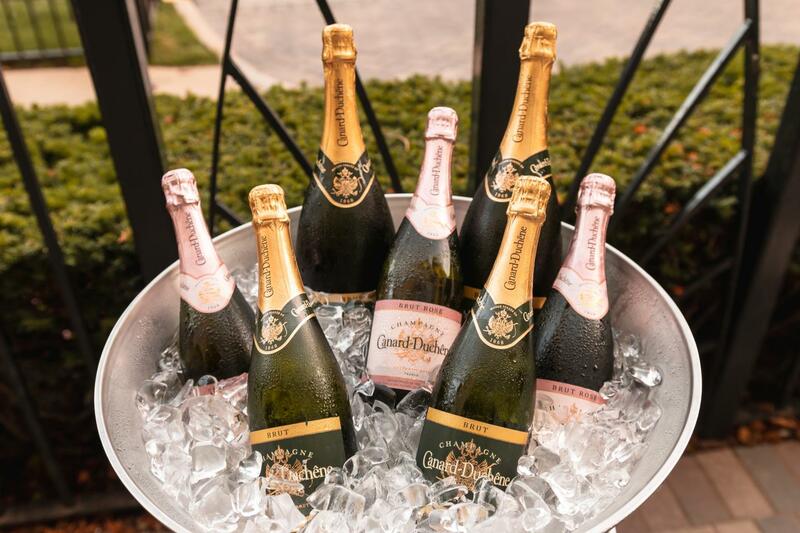 or a pig roast on the patio – we will make the first of many celebrations a memorable one. 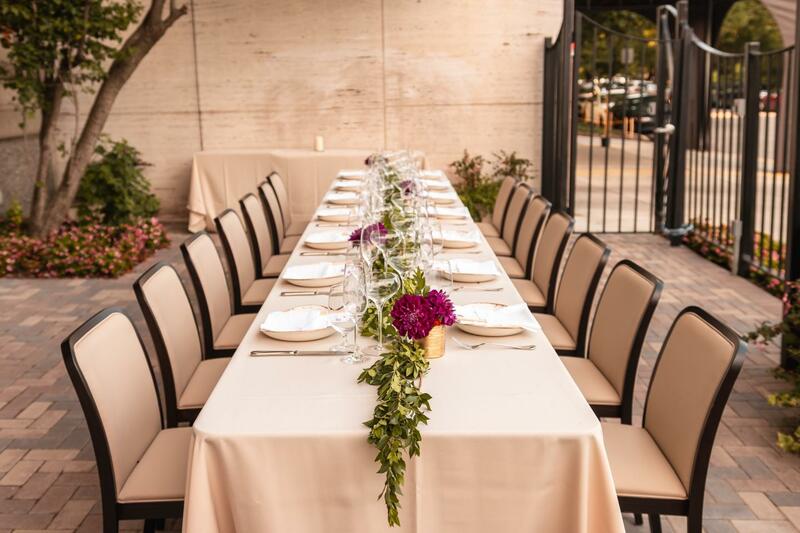 Click here to learn the 4 reasons why you should host your wedding at Osteria Via Stato.